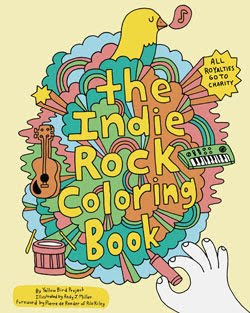 I love this Indie Rock Coloring Book and the proceeds go to charity and I am certain these would look so rockin' on your refrigerator....if I was a mudder bird I would scoop one up! Love it! My baby birds will dig this!